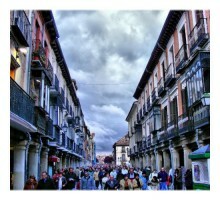 Ávila guided tour, the main Medieval city of Spain. 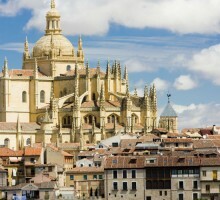 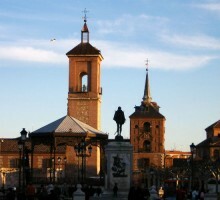 Segovia is defined by its Roman and Medieval monuments and for its outsdanding food. 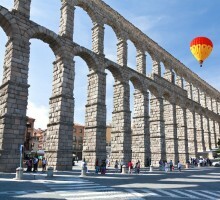 Segovia Guided tour through its Roman and Medieval monuments. 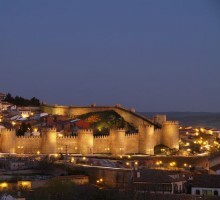 The Medieval town of Ávila is completely surrounded by an awesome wall of the S. XI. 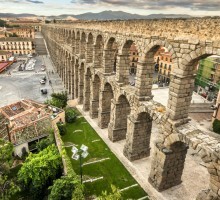 The Segovia´s reoman aqueduct is one of the most impressive and best preserved of the ancient times. 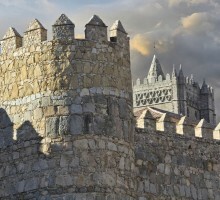 Ávila, with its great roman wall surrounding the city, saves much of his monumental treasure. 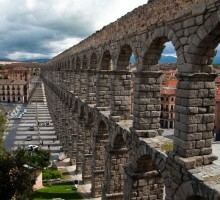 Segovia, with its magnificent aqueduct is one of the most remarkable medieval sets of Spain. 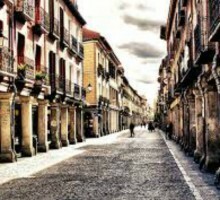 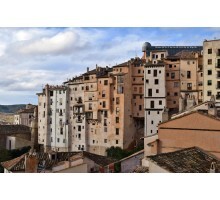 Cuenca, the Enchanted City, declared a World Heritage Site by UNESCO. 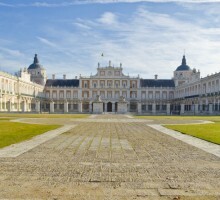 The Royal Site and Villa of Aranjuez was declared World Heritage Site by UNESCO. 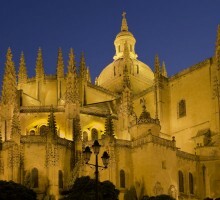 Famous for its spectacular Royal Palace and Gardens.